Our LIMITLESS Members Draw! Cash pool starts at $10,000 and increases by $250 each week until won. Must be present to win. 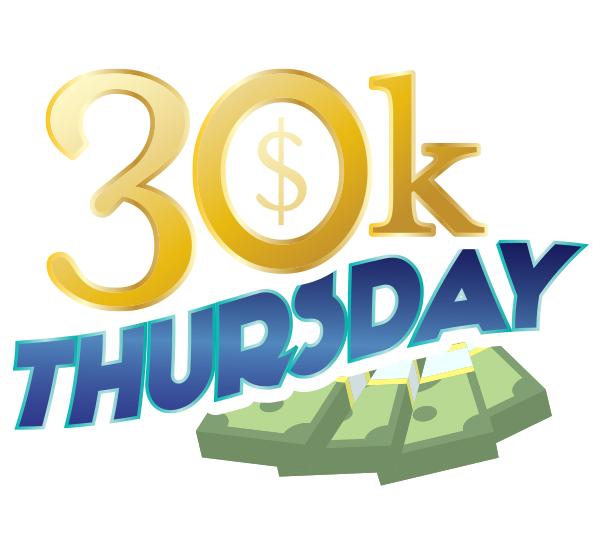 2 x chances at a HUGE $15,000 members jackpot every Thursday! Must be present for the chance to win. * Draw times subject to change due to NRL broadcast. * Must be present for the chance to win. Terms & conditions apply, see Club for full details. 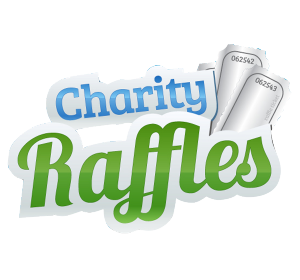 Tuesday, Wednesday, Thursday and Sunday Charity raffles. A great variety of prizes each week. 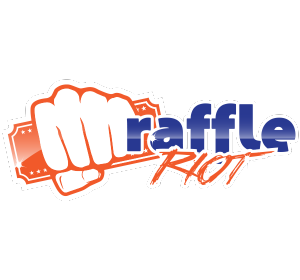 Great variety of prizes up for grabs! All proceeds to the JCU Townsville Fire. Support junior & senior player development. 50 fantastic prizes to be won every Friday including meat trays, vouchers, fruit & veg trays, plus more!